The ever-growing demand for smartphones makes it a key segment for online stores. Two of the leading online stores Amazon and Flipkart have been trying to outdo each other through exclusive tie-ups with phone makers to sell their smartphones. According to Counter Point research’s latest report for Q2 17, published on 13 September, Flipkart owns most of the online smartphone sales with a share of 50%, while Amazon’s share stands at 33%. At the ongoing Big Billion Days sale by Flipkart, Great Indian festival by Amazon and Mera Cashback Sale by Paytm, the e-commerce giants are once again trying to lure more buyers using direct price cuts, cashback plans, easy EMI and exchange offers on smartphones. This mid-segment dual camera smartphone, which uses Leica’s camera tech, is selling at a huge discount of 62%. PhonePe wallet and SBI credit/debit card users can avail of an additional cashback offer of 10%. The P9 is notable for its stylish looks, handy form factor, smooth performance and funky Emotion UI. It is powered by Kirin 955 and has a 5.2-inch screen with resolution of 1,920×1,080p. The 64GB variant of the Redmi Note 4 is available at a discount of 15%. The 64GB variant of the Redmi Note 4 is available at a discount of 15%. The SBI and Phone cashback are applicable on it too. There is a 1-year buyback guarantee on it at Rs99. 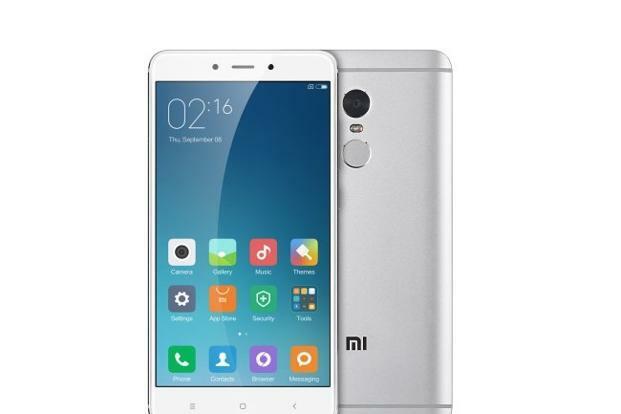 The Redmi Note 4 is one of the highest selling smartphones this year. It is powered by Qualcomm’s Snapdragon 625 octa-core processor, offers 64GB storage, runs Android 7.0, packs in a 4,000mAh battery and is has a 5.5-inch display with resolution of 1,920×1,080p. The 5.2-inch screen variant of the fifth generation Moto G is available on Amazon.in at a discount of 24%. There is an exchange offer on old smartphones of up to Rs10,000. There is HDFC cashback offer of 10% on it. The G5 Plus runs on the same Qualcomm Snapdragon 625 octa-core processor used in the Redmi Note 4. Moto has clubbed it with 4GB RAM. The 5.2-inch display has a resolution of 1,920×1,080p. It is one of the few smartphones that runs Android 7.1, offers plain Android UI and is likely to receive Android 8.1update. 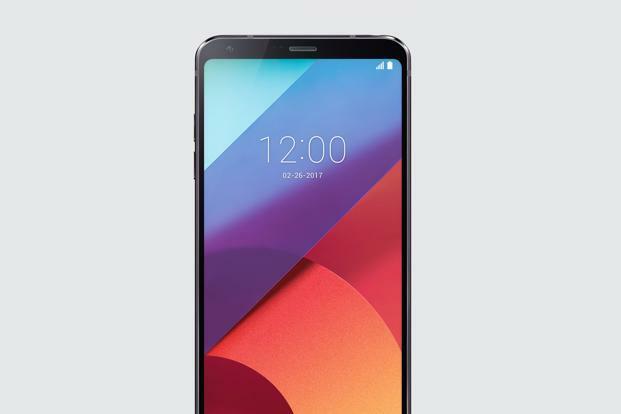 LG’s G6 is selling at a discount of Rs6,000. LG’s G6 is selling at a discount of Rs6,000. You can save up to Rs12,341 more through the exchange offer on old smartphones. On HDFC credit/debit cards, there is an additional cashback offer of 10%. It is one of the first smartphones to offer a new bezel-less front panel design, also seen in the new iPhone X. This allows it to accommodate a 5.7-inch display without looking big or adding on weight. It weighs 163g, is 148.9mm tall and 71.9mm wide. The G6 is a powerful smartphone running on Qualcomm Snapdragon 821 quad-core processor. The 5.7-inch display packs a resolution of 2,880×1,440p and has an aspect ratio of 18:9. Paytm is giving a cashback offer of Rs6,450 on the 5-inch variant of the first-gen Pixel smartphones. Paytm is giving a cashback offer of Rs6,450 on the 5-inch variant of the first-gen Pixel smartphones. 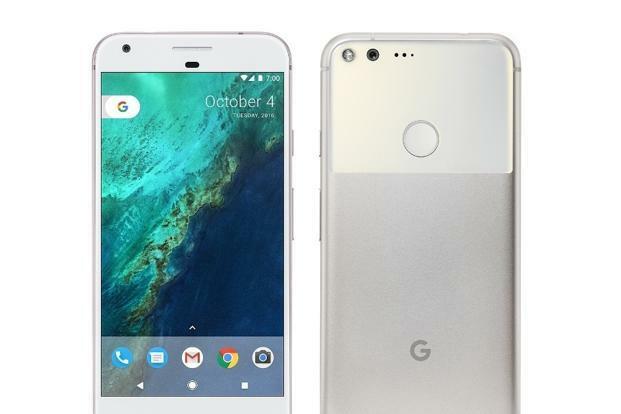 The Pixel packs offers a 5-inch display with resolution of 1,920×1,080p and has a Gorilla Glass 4 for protection against scratches. It is powered by Qualcomm Snapdragon 821 quad-core processor paired with 4GB RAM. The smartphone’s USP is the pure Android interface, the assurance of timely Google updates and unlimited storage access for HD photos on Google Drive. 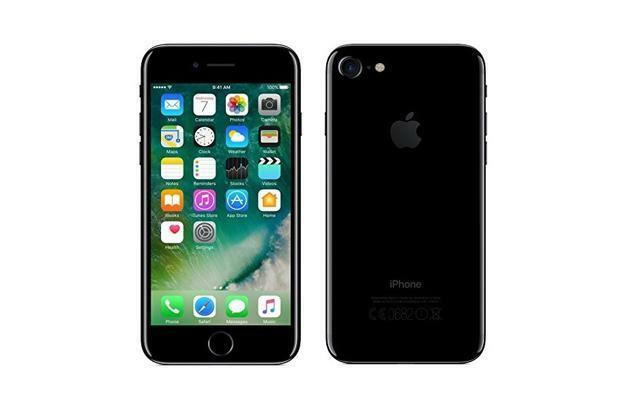 Flipkart is giving a direct discount of Rs8,000 on the 32GB variant of the iPhone 7. Flipkart is giving a direct discount of Rs8,000 on the 32GB variant of the iPhone 7. The 10% cashback offer on PhonePe and SBI card holders works on this too. In addition to these, there is an exchange offer which can save up to Rs15,300 more. The deal is available on gold, black, silver, rose gold colour variants only. The iPhone 7 runs on Fusion A10 chipset, has a 4.7-inch display with resolution of 1,334x750p and has started getting iOS 11 update. 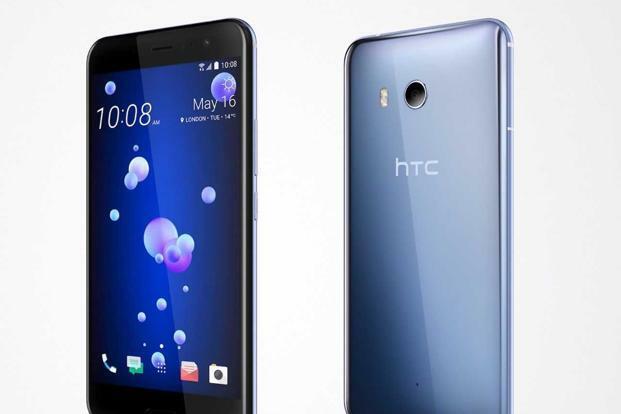 You can get HTC’s squeezable smartphone the U11 on Flipkart at a discount of 16%. You can get HTC’s squeezable smartphone the U11 on Flipkart at a discount of 16%. If you put in an old smartphone for exchange, you can save up to Rs20,000 more on it. The cashback offer on SBI card and PhonePe are valid on it. The U11 is one of the handful of smartphone to be driven by Qualcomm Snapdragon 835 octa-core processor or offer 6GB RAM. Its unique feature is the squeezable side panel which is basically a bunch of gestures that allows users to access their favourite apps by squeezing the side panel. The 5.5-inch (2,560×1,440p) display, 128GB internal storage and water proof exterior are some of the bonus features.